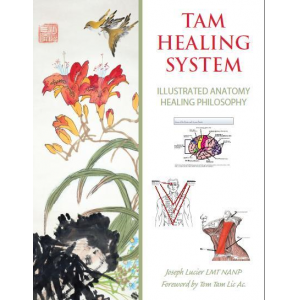 In Tom Tam’s theory, bioelectricity is a key to healing. 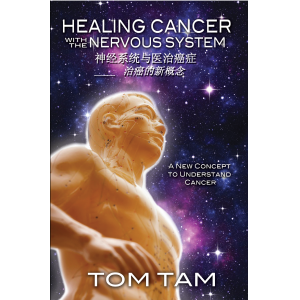 In this book, Tom explores the complex relationship between the body’s nervous system and bioelectrical signals detailing how the two work together. 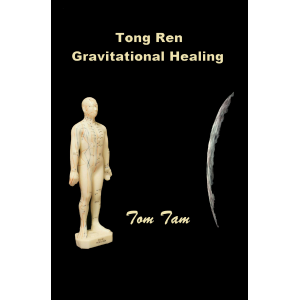 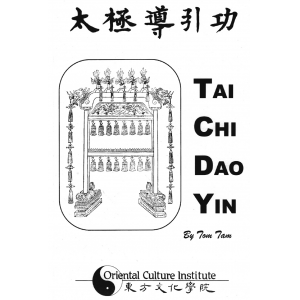 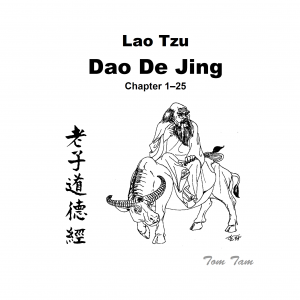 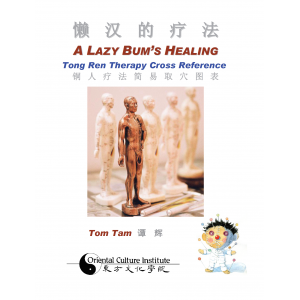 In the early development of Tom’s Tong Ren Healing devices, the bypass method theorizes and explains how we can bypass a blockage physically and increase the bioelectric signal to various areas of the body. 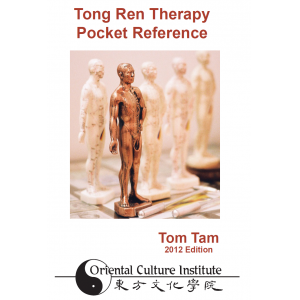 From this we explore the early concepts of Tom’s use of piezo ceramics for the purpose of increasing bioelectricity. 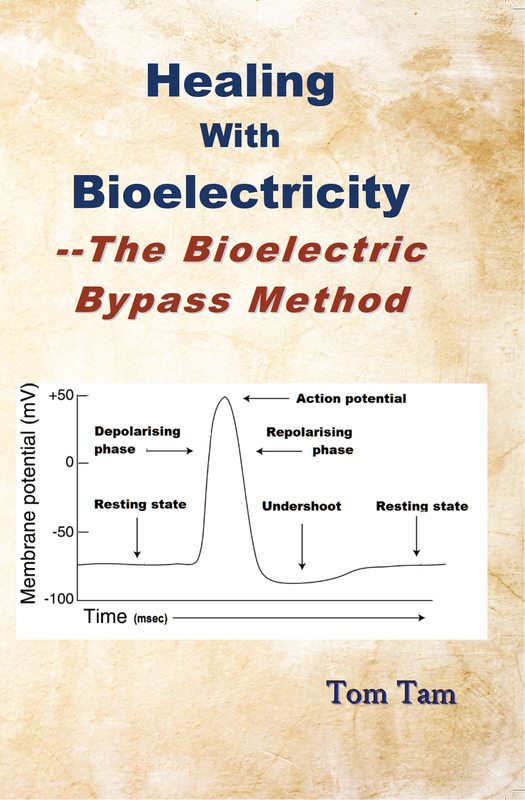 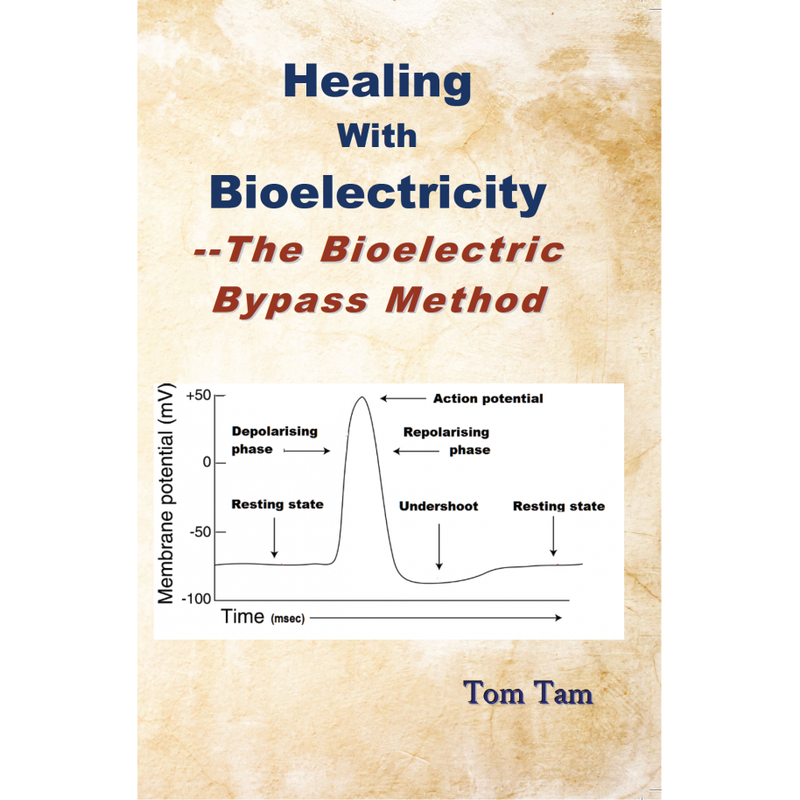 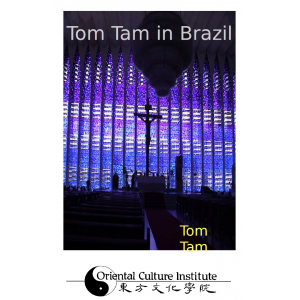 Other areas that Tom explores in his writing is the use and case studies with bioelectric bypass, metabolism and weigh, the immune and autoimmune system and testimonials.